Davis Trietsch, later in life. 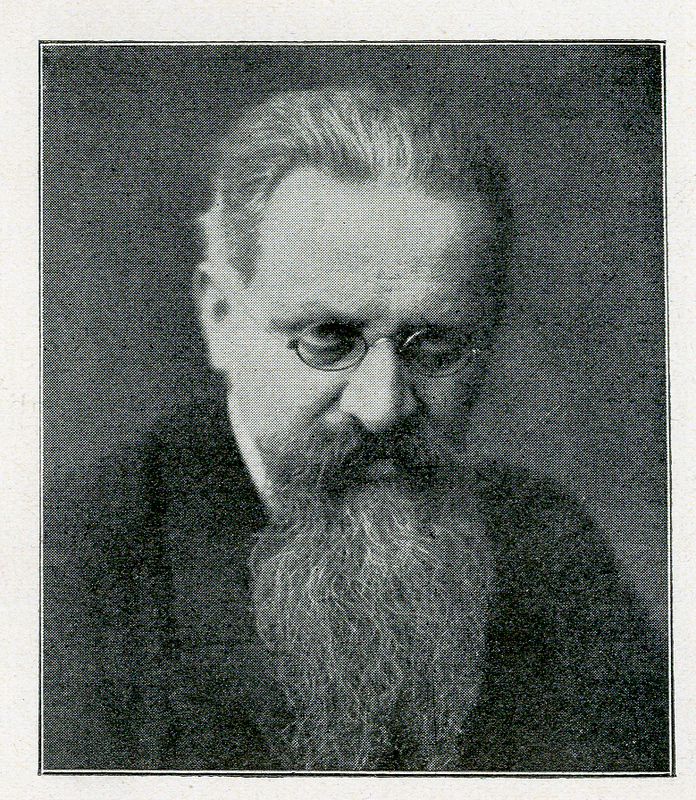 Davis Treitsch was a prominent Zionist leader and author. Born in Dresden, Germany, he was educated in Berlin. From 1893 to 1899 Treitsch resided in New York, where he was studying immigration problems. It was during his period of residence in New York that Treitsch attended the first Zionist Congress and was listed as one of four participants from the United States (though it is not clear if he ahd ever entertained the idea of permanent settlement in the U.S.). 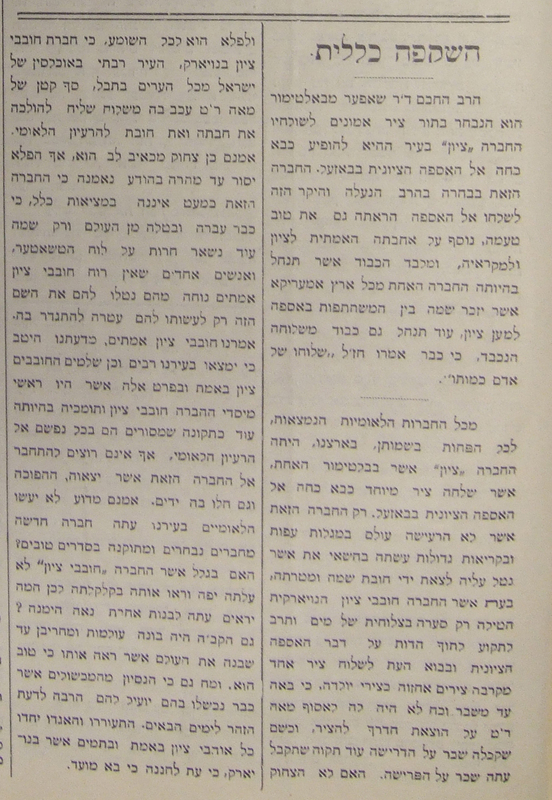 For a time, after the practical Zionists took control of the Zionist Congress in 1911, Treitsch was supportive. But he rejected “slow settlement methods” and purely agricultural colonization, agitating instead for “Zionist maximalism,” industrial development, and garden cities. He wrote several German-language books promoting his ideas, including Palestine Handbook (1907 with nine later editions) and Jewish Emigration and Colonization (1917), in addition to editing several journals. During World War I Treitsch served in the statistics office of the German Army and published several pamphlets arguing for German-Zionist collaboration. Arnold Toynbee responded to Treitsch’s gambit, arguing that the Allies would be better partners with the Zionist project. Rabinowicz, “Treitsch, Davis,” 146; Rabinowicz, “Davis Treitsch’s Colonization Scheme,” 119-206. 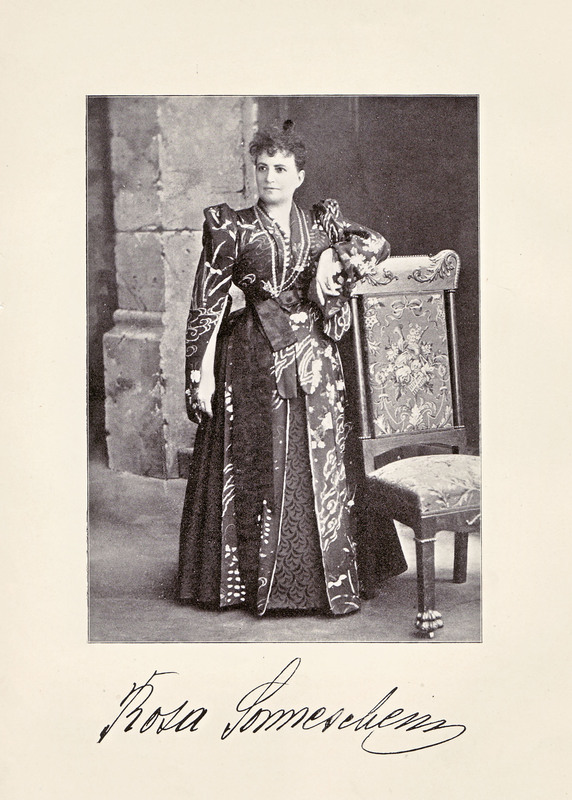 Rosa Sonnenschein, from The American Jewess. Courtesy of the University of Michigan. Rosa Sonneschein was a pioneering journalist, the founder of the first English-language magazine for Jewish women in the United States. In the pages of her magazine, The American Jewess, she promoted the National Council of Jewish Women and the Zionist movement. She had the distinction of attending both the first and second Zionist Congresses, reporting on the Congress in the pages of her journal. Rosa Fassel was born in Moravia and grew up in Hungary, where she received excellent secular and Judaic educations, IN 1864 she married Solomon Hirsch Sonneschein, a radical Reform rabbi with a congregation in Croatia. After several moves the couple settled in St. Louis, where Mrs. Sonneschein was active in Jewish and German cultural life. 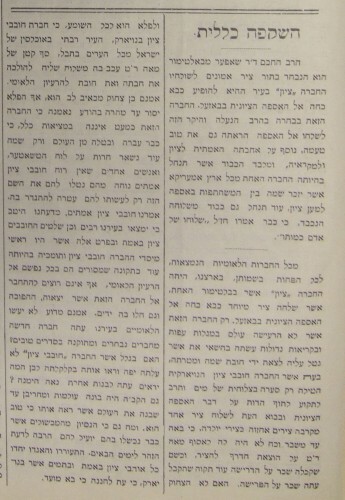 By the mid-1880s Sonneschein had begun to publish stories in Jewish periodicals and in the German-language press. In 1891 she separated from her husband; their divorce was finalized in 1893. Shortly after, Sonneschein participated in the Jewish Women’s Congress, which created the National Council of Jewish Women. In April 1895 she began editing The American Jewish. During the next four years she advocated for the expansion of women’s roles in the Synagogue and the Jewish community. She was also a staunch supporter of the Zionist idea, of Theodor Herzl, and of the Zionist Congress. When financial difficulties forced the closing of The American Jewess in 1899, Sonneschein continued to write and travel, but was never again publicly active in Jewish women’s organizations or the Zionist movement. She died in St. Louis, where she had resided intermittently in her daughter’s home. Jane H. Rothstein, “Sonneschein, Rosa,” in Jewish Women in America: An Historical Encyclopedia (New York: Rutledge, 1997), 1289-1291.